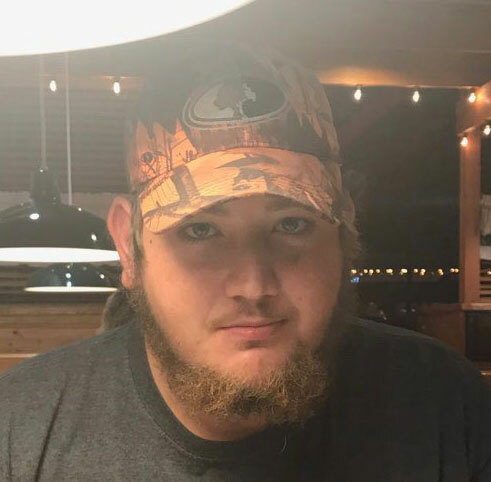 Obituary for Dylan M. Meals | McEntire-Weaver Funeral Home Inc.
Dylan Maxwell Meals 21, of Knox died along side his brother Cody, in an automobile accident on Saturday, September 22, 2018. Born November 18, 1996 in Clarion, Dylan was the son of Allen Meals and the late Christina Wike. Dylan went to school at New Smyrna in Florida and Keystone High School. Dylan owned DM Transport which he drove truck for. Dylan’s baby was his Dodge Cummins. He enjoyed his beloved his dogs Cummins and Molly. He enjoyed spending time working on his brothers demo cars and hanging out with his friends whom he considered his family. Along with his mother Dylan was preceded in death by two grandmothers Rosemary McGinnis and Carol Dittman, an aunt Janie Detar and an uncle Clayton Wike. The family will receive friends from 2 to 4 and 6 to 8 pm on Friday Sept. 28, 2018 at the McEntire-Weaver Funeral Home Inc., 504 East Penn St., Knox, and noon to 1 pm Saturday, Sept. 29 at Rick Stitt’s Garage in Salem, 1948 rt 208, Emlenton. Funeral Services will be held at 1 pm Saturday at Rick Stitt’s Garage, with Pastor Eric Mitchell of the Park Hill First Church of God officiating. A private interment will take place at the St. Petersburg Cemetery.